Every time we hear the name of a city or Magelang district, we may always remember the splendor of Borobudur Temple which has become a world cultural heritage. In fact, the beauty of Magelang tourism is not merely about this Samaratungga heritage temple. There are a variety of other attractions, that are more exciting and amazing! Punthuk Setumbu and the Chicken Church are two of the more popular tourist attractions where the scenes of AADC 2 movie were taken. 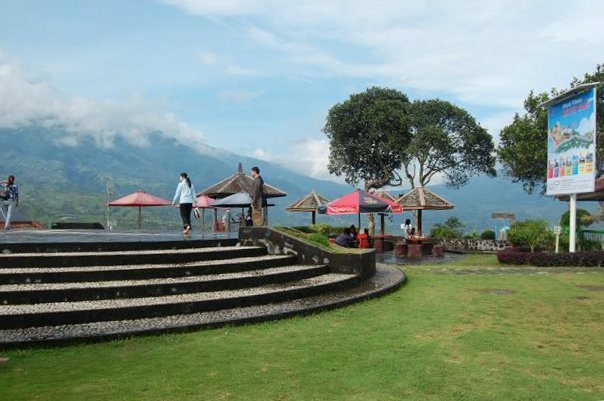 These two places are romantic spots that witness the strong love between the two main players, Cinta and Rangga. Punthuk Setumbu is a hill with the height of 400mdpl located in the Karangrejo Village, Borobudur District. Right on the hill which is only about 5 km from Borobudur Temple, you can enjoy the beautiful sunrise from behind Mount Merapi and Merbabu. You can also enjoy the splendor of Borobudur Temple with its silent and magical side, which is covered with morning mist. Located about 200 meters from Punthuk Setumbu, you can enjoy the unique building of Chicken Church as well as the beautiful, natural and green landscape from the top of Bukit Rhema. This Chicken Church is a house of worship with the shape resembles a chicken completed with its neck, body, tail, head, and crown. 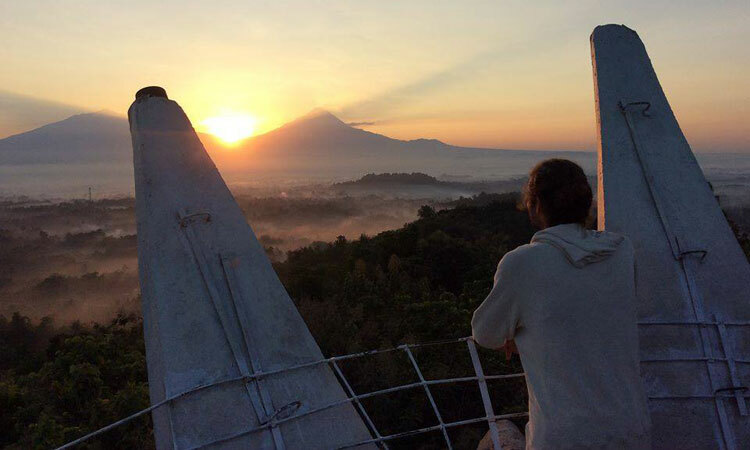 Just like in Punthuk Setumbu, you may also enjoy the exotic sunrise from the top of the building located in Bukit Rhema, Gombong hamlet, Kembanglimus Village, Borobudur district. 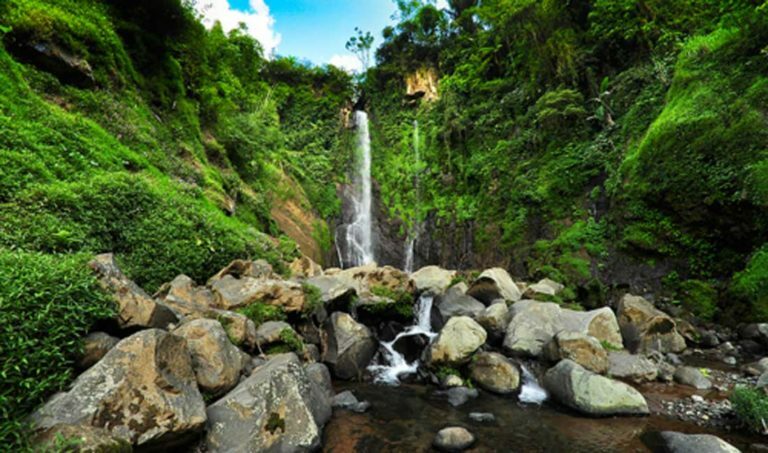 Curug Silawe is a waterfall with the height of 60 meters right at the foot the Sumbing mountain. Precisely, in the Kopeng kulon hamlet, Sutopati Village, Kajoran District, Magelang. Called as Curug Silawe since the shape of this waterfall seems to resemble lawe (in Javanese) which means cobwebs. To be able to enjoy it, you only need to pay the entrance fee of IDR 2.000 / person. This place is a tourist attraction that not only serves as a means of recreation, but also education and research. Yes, this area of 8000 m2 is a natural tourism object as well as a research center for volcanoes. There are many things you can do in this place which located on the top of Sawangan mountain (right between Mount Merapi and Merbabu). You can enjoy the cool atmosphere and green rice fields scenery, while taking pleasure in the majestic of Mount Merapi and Mount Merbabu. In order to see the landscape more clearly, the management also provides binoculars you can rent to see the real panorama of Mount Merapi and Merbabu. You can also enjoy a variety of documentaries associated with the activity of Mount Merapi in a mini movie theater called Vulcano Theater. You can watch the eruption of Mount Merapi from year to year, including the the most terrible eruption ever happened. There is also Vulcano Center as a place to learn everything about Mount Merapi. Here you may see the miniature of Mount Merapi, the documents associated with volcanology, and examples of rocks of Merapi eruption evidence from year to year. In order to enjoy it, you only need to pay the entrance fee of IDR 7.500 / person, plus IDR 7.000 / person if you want to visit Vulcano Theater. 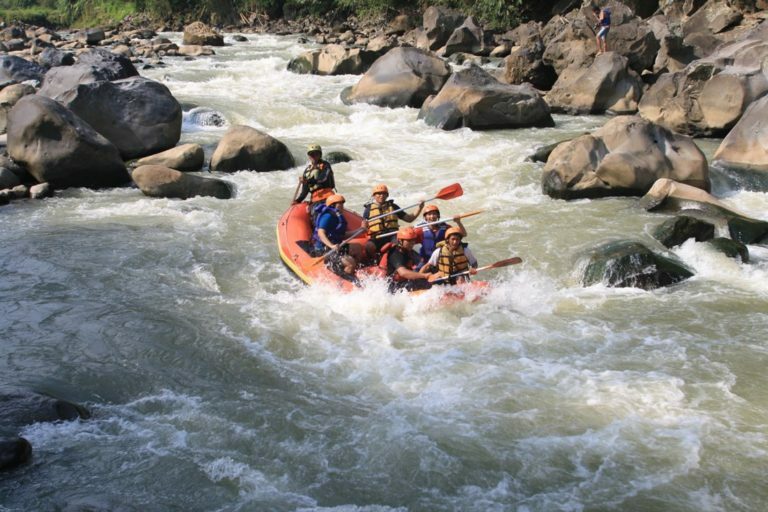 For those of you who are happy with the things that are challenging and adrenaline rush, you should try the thrill of rafting adventure on the Progo River. It offers heavy currents with many challenges and V-grade rapids, which are guaranteed to add to the thrill of this water game. 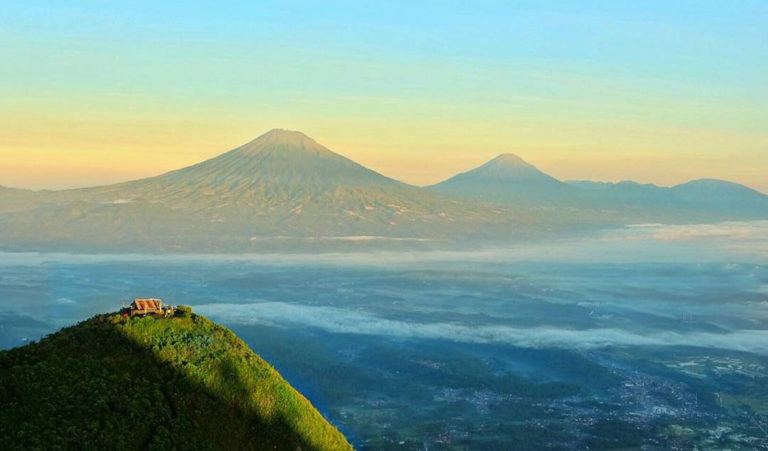 Among many mountains in the Magelang city, Mount Andong practically is a unique mountain and you must visit here. At the top of the mountain with the height of about 1.726 mdpl, you can enjoy the stunning natural scenery as well as the scenery over Magelang, Ambarawa and Salatiga. You can also see the majestic of Mount Sumbing, Merapi, Merbabu, and Sindoro, from the peak of this shield-volcano type. For those of you who are not accustomed to climb the mountain, don’t worry! Because this mountain climbing is reserved for beginner climber. Kedung Kayangan waterfall is located in the Pabelan river, and it is formed from two mountains that flank it, namely Mount Merapi and Merbabu. 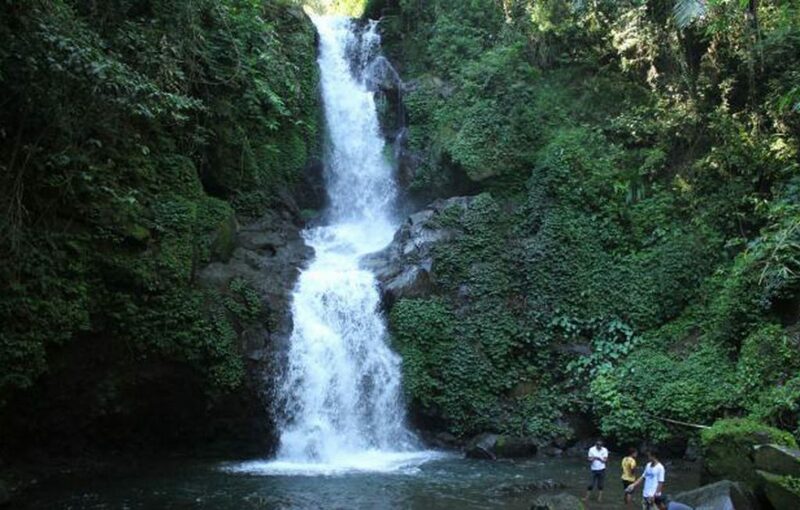 This waterfall is located in Wonolelo Village, Sawangan District, Magelang, or about 3 km from Ketep Pass. In order to enjoy this approximately 40 meters beautiful waterfall, you only need to pay the entrance fee of IDR 2.500 / person. 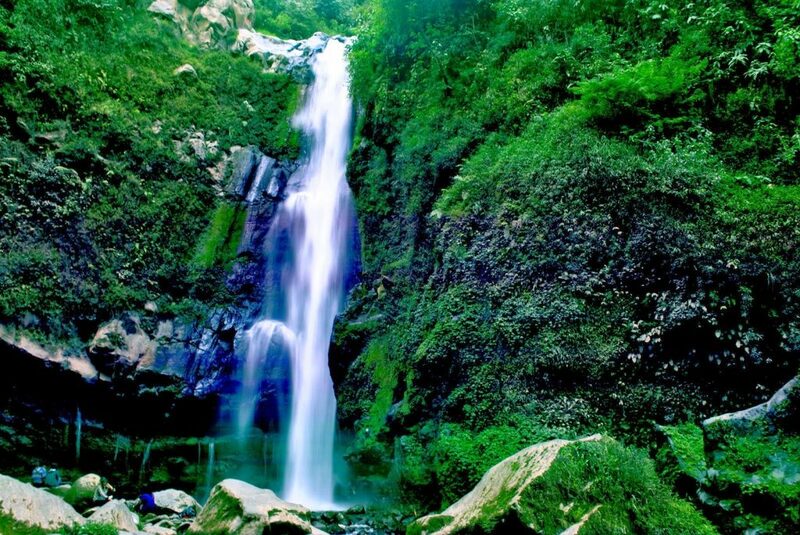 This 25 meters waterfall is located on the slopes of Mount Telomoyo, precisely located in the Telogorejo Village, Grabag District, Magelang. Because of its existence is in a hidden place and located on the slopes of the mountain, it takes a bit struggle as well as sure prudence to be able to reach there. 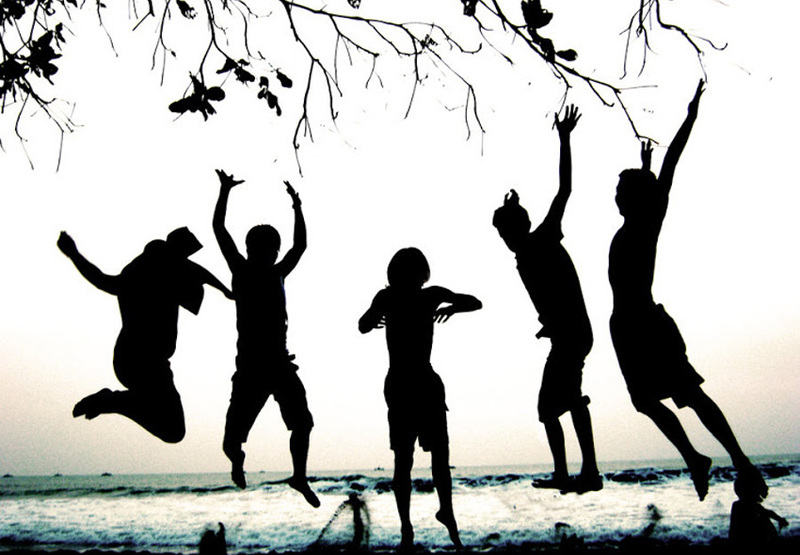 Let’s enjoy the thrill of these attractions with your beloved friends.